Imagine enjoying your home and its surroundings all year round, either by feeling close to nature or appreciating a great view without compromising your comfort in the hottest and coldest days. With that in mind, Petra Building Solutions Inc. (PBS) offers you a sustainable solution of windows and doors that will help you maximize your experience at home, to keep you cool in the hot summer weather, and warm and cozy in the cold winter days. The windows and doors of your house reflect its atmosphere and quality. 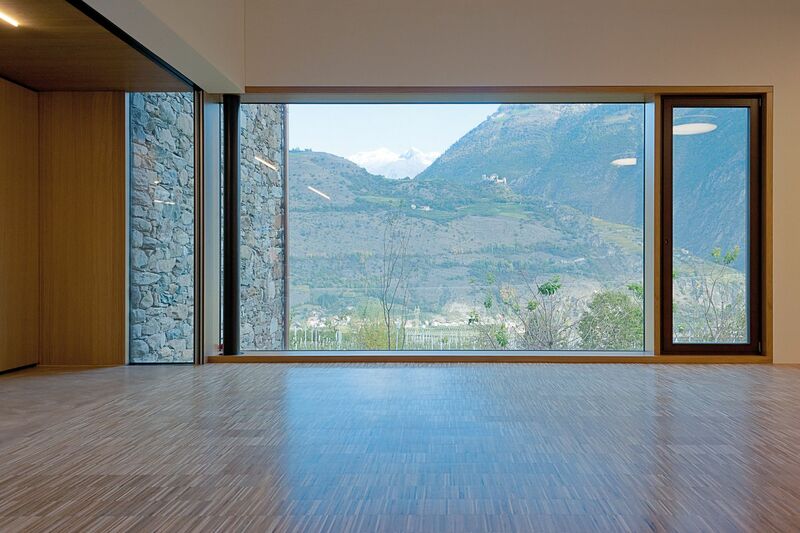 The windows that PBS brings to you are designed and manufactured by Gaulhofer. 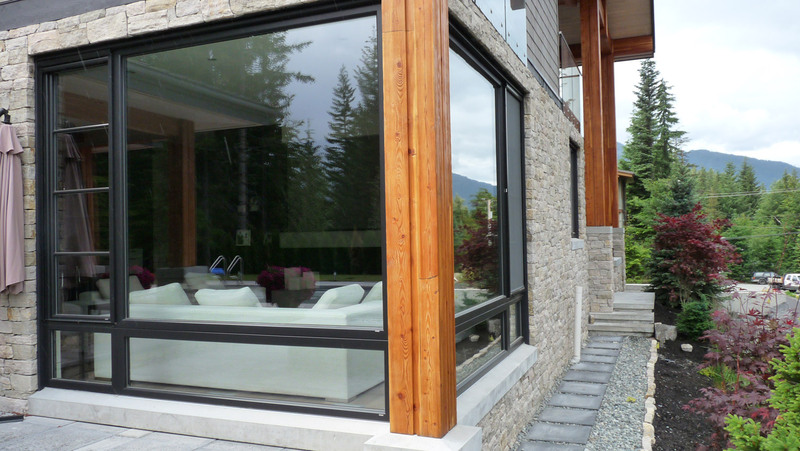 These superior windows can help you saving up to 25% in energy costs, thanks to their high insulation values for both glass and frame, as well as for their expert, long-lasting workmanship. This feature will increase the sense of comfort in your home and make it more agreeable to sit near your windows and delight yourself with your amazing view. PBS will be pleased to advise you on the type of material you wish your windows to be made of. For a longer lifespan, high stability and natural atmosphere in the home, you will prefer wooden and wood-aluminium windows. For a more affordable and more versatile finishing, you may choose the uPVC or uPVC-aluminium windows. To top their qualities, these windows also offer you a high-level of basic security for the protection of your home, and top design with fine timber and premium finishes, as well as first-class uPVC profiles or aluminium cover shells. It is your home, so Gaulhofer matches your personal style. 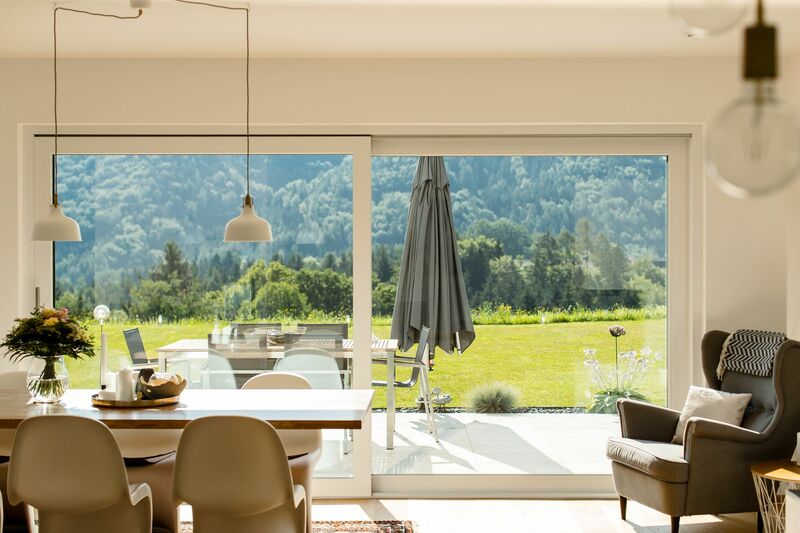 The passive house doors by Gaulhofer, which PBS distributes, has minimal warp that are perfect for southern Canadian regions, where high absolute temperature fluctuations occur between summer and winter. The passive house doors don’t only offer higher energy savings, but also increase stability, ensuring greater safety and durability. If you like a more rustic appearance, you may choose from a range of front doors in larch and oak. If you prefer a more progressive style, the wood-aluminium or the aluminium doors may be the right option for you. Once you have chosen your favorite material, you will have an infinity of colors, handles and hardware at your disposal to customize your doors and apply your personal touch. 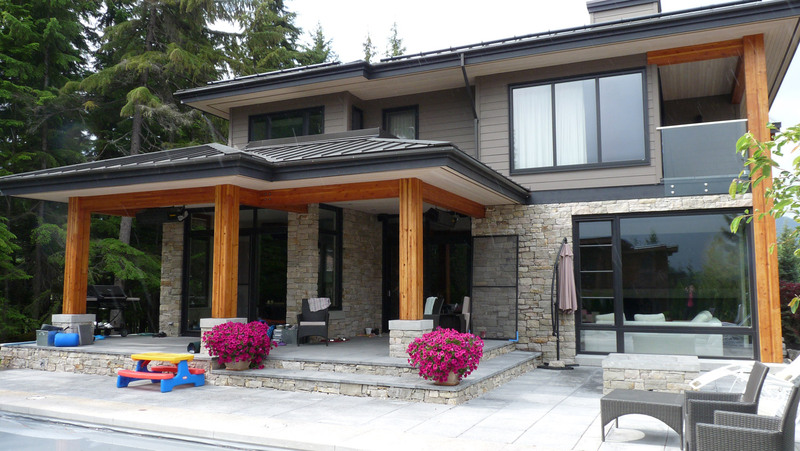 Petra Building Solutions Inc. also offers other windows and doors systems options according to your budget. For more information and technical specifications on the window solutions we offer, please consult our brochures.